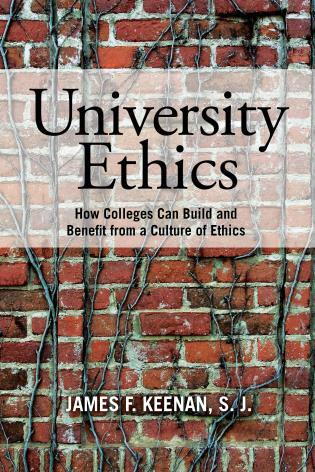 Mentoring At-Risk Students through the Hidden Curriculum of Higher Education reveals how the institutional culture and social networks of universities influence the academic success of underrepresented students. 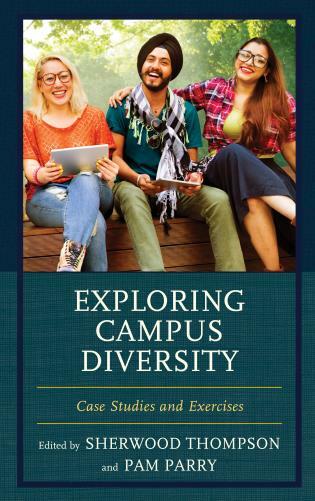 This book is based on a qualitative study that integrates a sociological and higher education theoretical framework to examine the impact of mentoring programs on students’ acquisition of institutional cultural capital and social capital during their college experience. 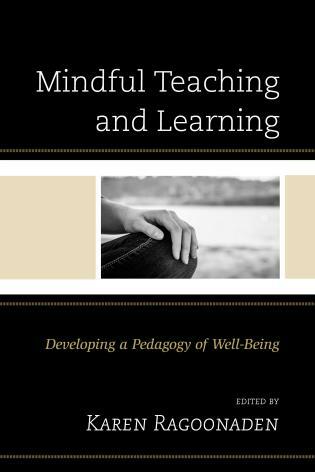 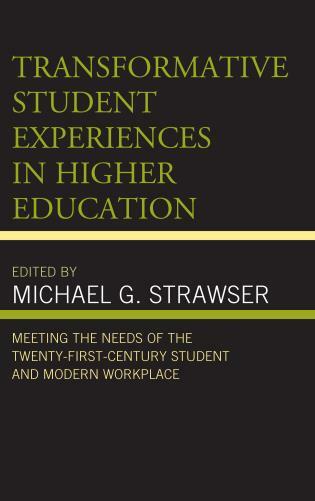 This book offers an innovative mentoring model that illuminates how students can navigate the hidden curriculum of higher education. 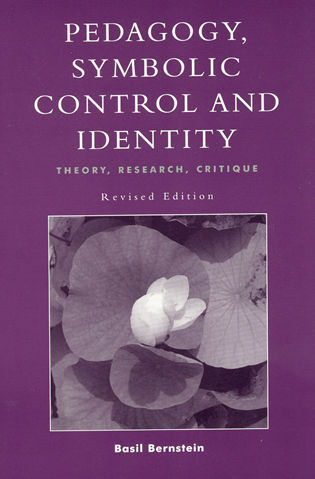 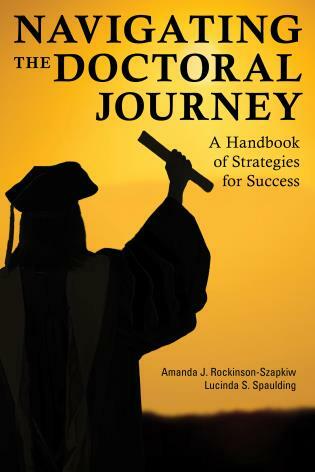 In addition, the book provides practical strategies on how to avoid academic mine fields in order to thrive in college. 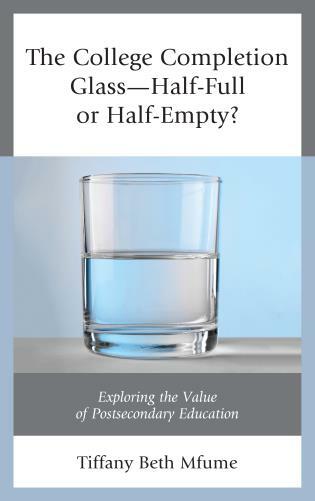 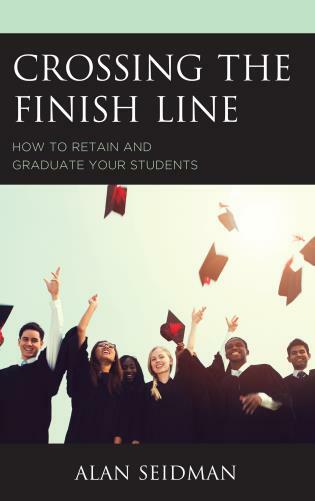 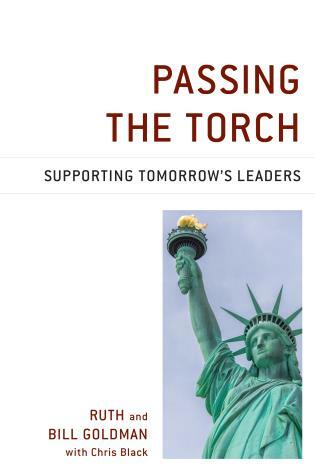 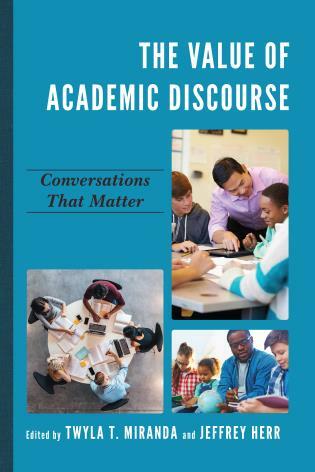 This book is written for administrators, faculty, student affairs professionals and students to promote retention, academic success, and create a more transparent, inclusive, and equitable higher education system. 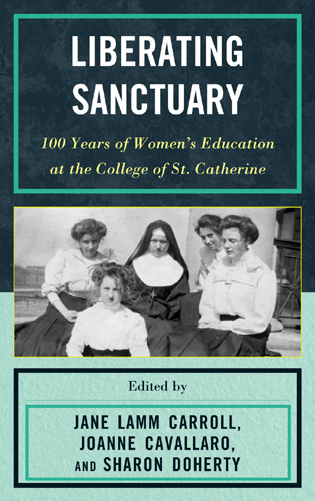 Buffy Smith is an associate professor in the Department of Sociology and Criminal Justice at the University of St. Thomas. 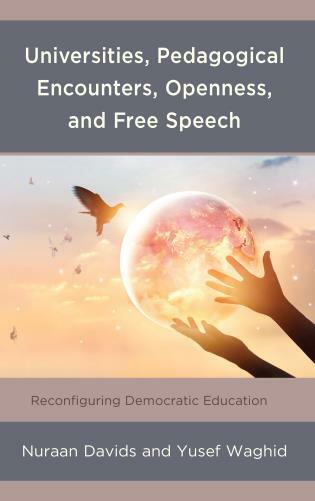 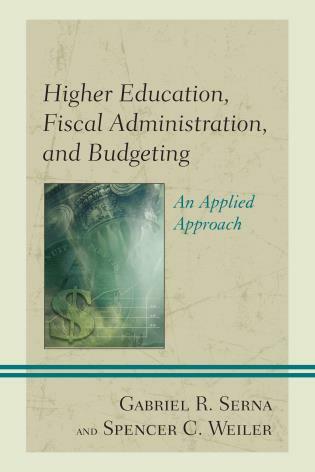 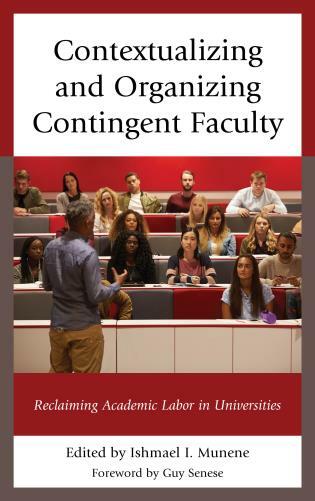 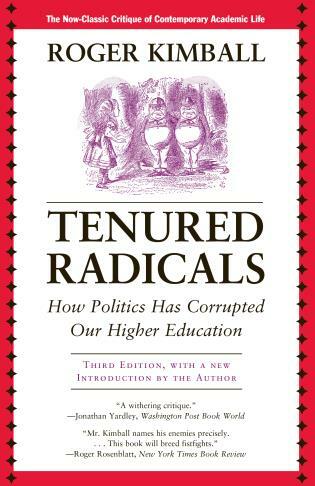 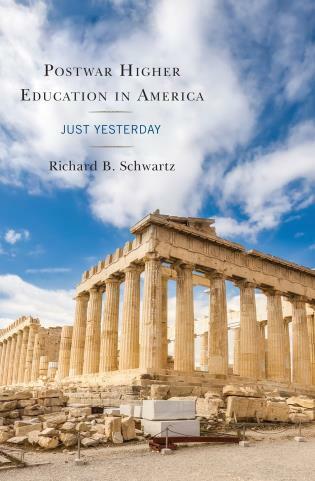 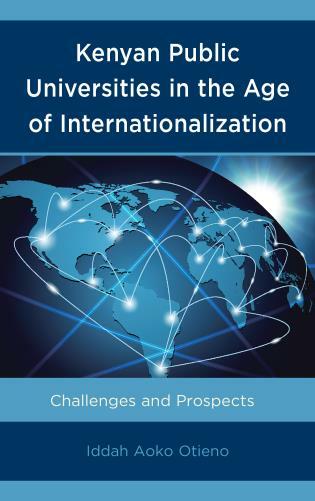 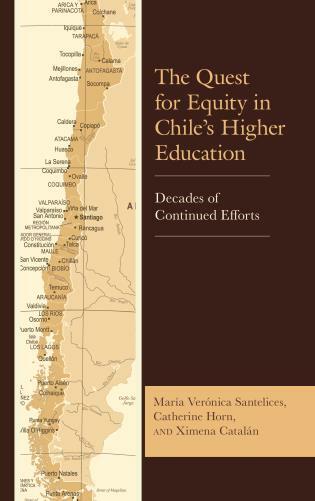 Notably best suited for administrators and faculty within institutions of higher education, this text would also be insightful to any reader interested in education reform, academic advising and mentoring, and social equity in education. 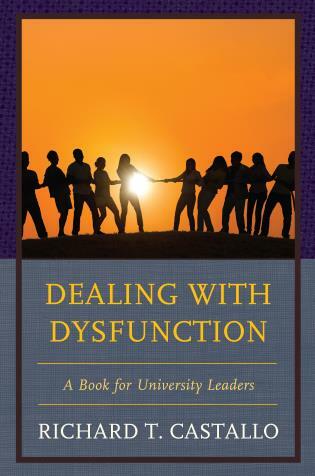 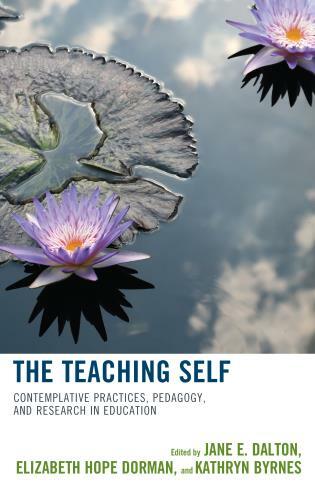 . . .Perhaps what I found most helpful in the book were the multitude of fictionalized examples (based on actual experiences of students and mentors) of the hidden curriculum in action which illuminated for me the variety of struggles many at-risk students face. 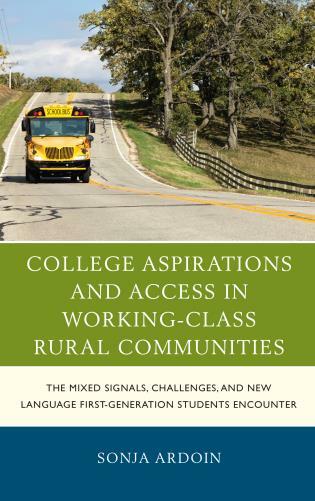 The long-term interests of the country demand that more students get into and graduate from college, and Buffy Smith outlines what needs to happen if first generation students are going to succeed. 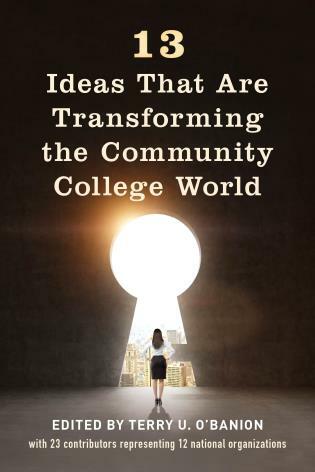 She offers us portraits of students in college and then delineates the challenges they face in their educational journeys. 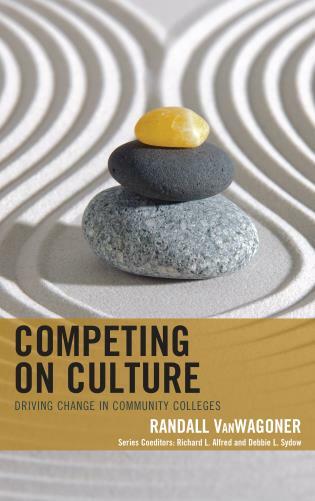 Smith suggests that mentoring, rightly constructed, can help ‘at-risk’ students succeed and that the real challenge is to help students navigate an environment with which they are not familiar. 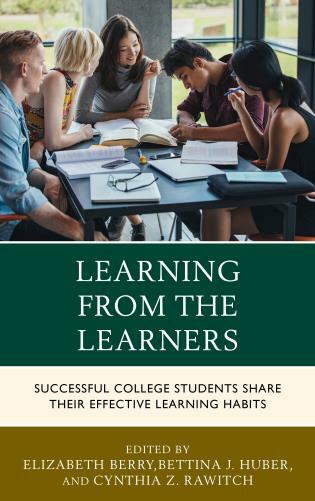 Thoughtful, engaging and nicely written, Undergraduate Curricular Peer Mentoring Programs provides helpful hints for both mentor and mentee to help students succeed. 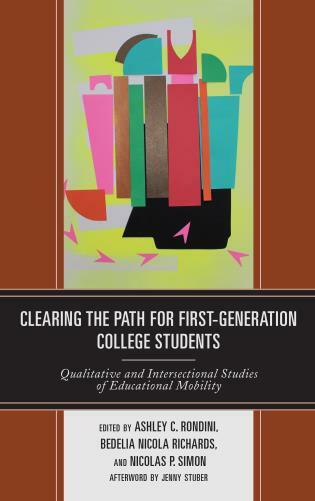 Buffy Smith brings together theory, research, and practice to convey an urgent, poignant picture of what is at stake for under-served students in college. 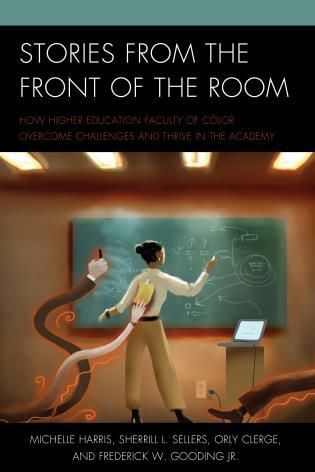 By illuminating elements of the hidden curriculum, she provides a road map to success for low-income, first-generation college students and the educators who work alongside them. 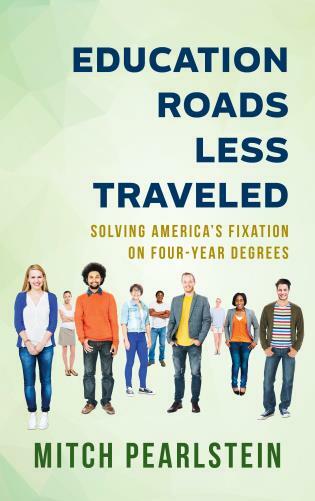 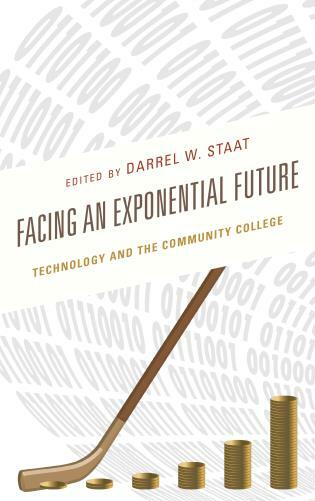 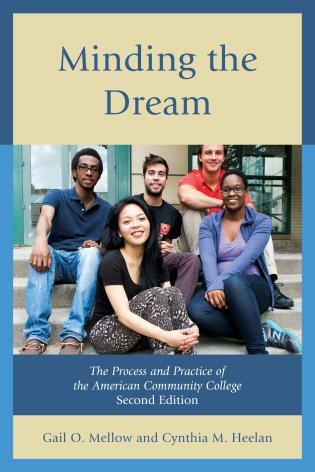 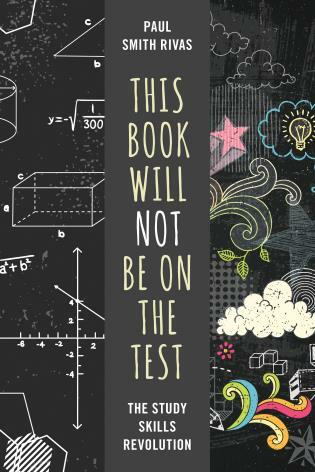 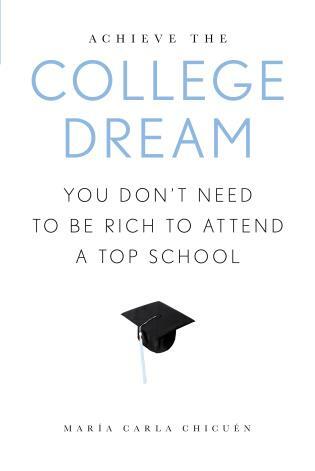 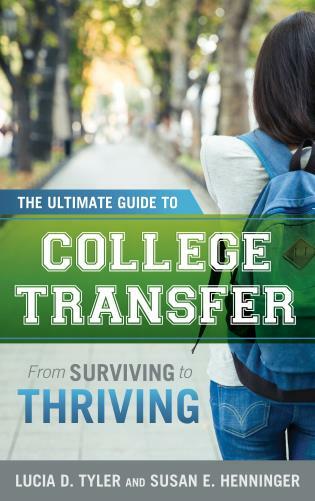 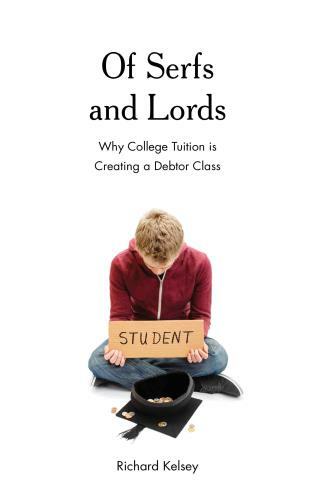 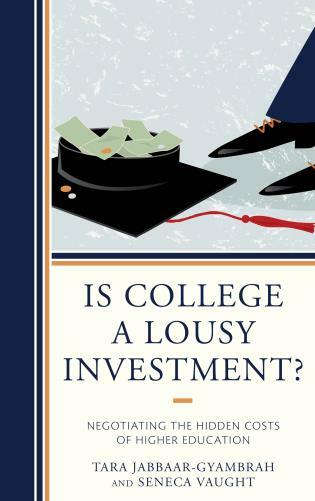 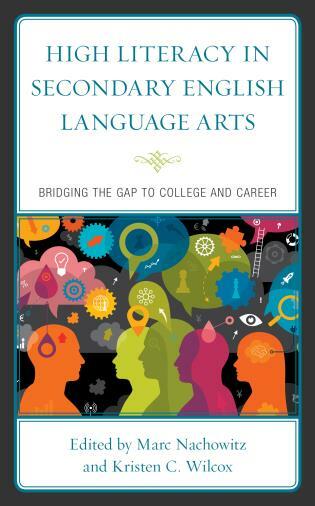 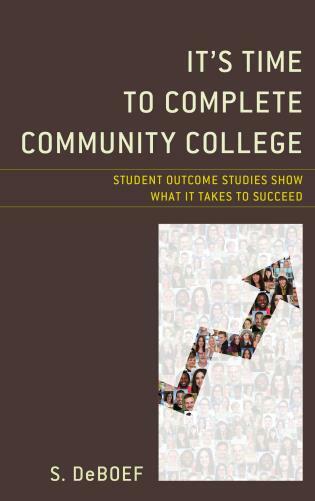 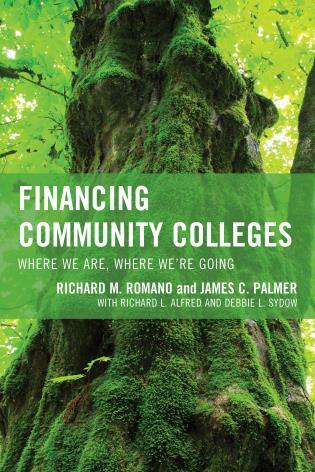 Based on empirical data and professional insight, the book adds an important perspective to the growing literature on college student success. 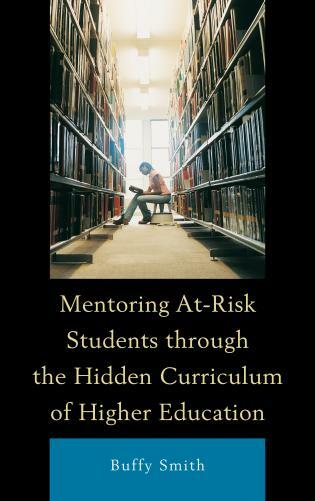 Mentoring At-Risk Students through the Hidden Curriculum of Higher Education offers a unique window into deepening our understanding about who is and who is not achieving ‘The American Dream.’ Grounded in solid research, Buffy Smith examines issues related to access, advising, affordability, mentoring relationships, the curriculum and institutional culture, and makes implications for faculty, administrators, policy makers, students, and institutional leaders for reshaping higher education institutions into places where the desire to achieve a post-secondary education is not just a mission or dream, but a reality!